mommy's reviews: FREE Custom Greeting Card with FREE Shipping from Ely Cards! 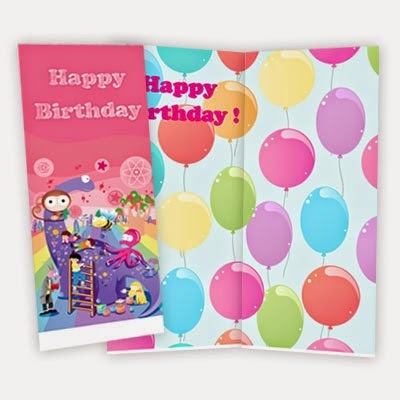 FREE Custom Greeting Card with FREE Shipping from Ely Cards! I love sending personalized greeting cards. :) There's nothing like that little touch to make things just that much more special. Today, you can get a free custom greeting card from ely cards! There is also free shipping on that card so just enter the code Elyfriend at checkout. No credit card is required! Click HERE to take advantage of this fantastic freebie.